We haven't looked at purses in quite some time. I think we're overdue for a utility bag. Something that isn't for a night on the town, but that's why you love it. It's your do it all day long bag. It's sturdy, stylish, and easy to throw on and go. 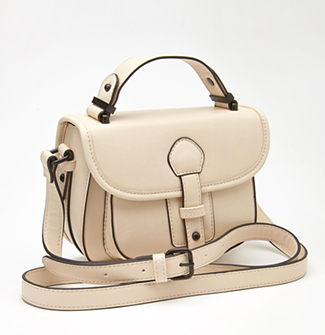 It's your cross body satchel. This bag is on super sale only until the 11th so grab it while you can! 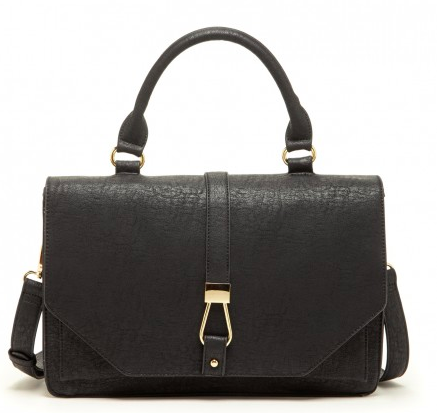 I like this understated bag because it's classic. You could also add some personality to it by tying a silk scarf around the top handle. 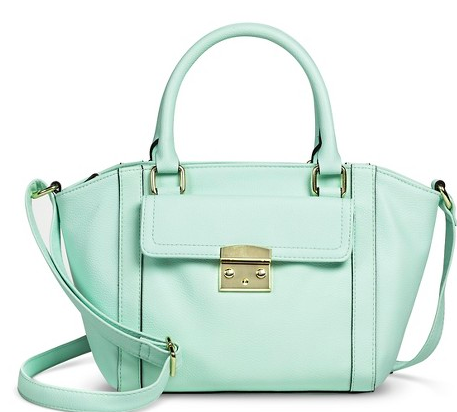 I love mint for spring and by having this in my closet, I think spring make come quicker. 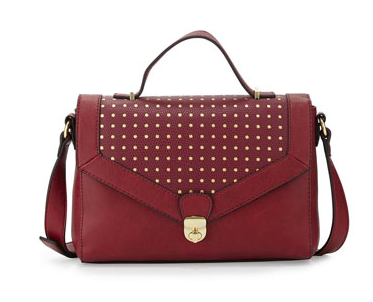 The rounded edges of this bag give it a nice feminine touch, but the contrasting edging gives it some pop. Grabbing my go to bag for daytime can take many forms, but these cross body options are easy and beautiful for any occasion.